This webinar targets technical or non-technical people that are using or are evaluating Office 365. When it comes to any cloud solution that provides services for e-mail, productivity, collaboration, the most prominent concern out there revolves around data security, data location, and downtime. These concerns can be higher or lower depending on the transparency of the cloud provider. Office 365 is used by millions every day. Those customers are either regular people, small & medium businesses or big corporations. Some of the reasons of why they use Office 365 is that their data is secure, they know where it is and that they have control over it. 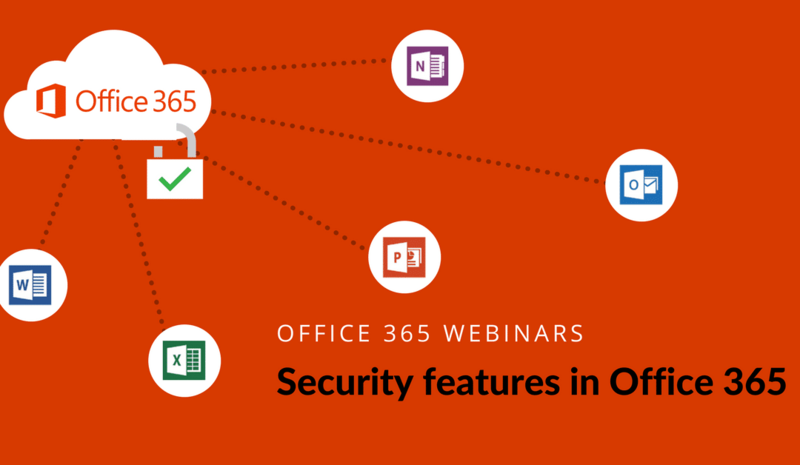 In this webinar, we will be talking about what out of the box security features are in Office 365, and what additional security features are available. 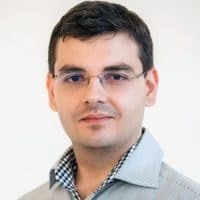 Florin LOGHIADE, is a Microsoft Azure MVP and Microsoft Certified Professional, and works as an IT consultant focused on Microsoft solutions based on Windows Server, System Center, Hyper-V, Azure and Automation. Florin’s current main focus is implementing and managing on-premise and cloud solutions based on Microsoft Windows Server, System Center and Azure, eliminating all the tedious management tasks using PowerShell and PowerShell DSC.